What Experience Ruined A Car For You? Even when we love them, bad experiences can ruin cars for us. Perhaps it’s because we live so much of our lives in them. And when something goes south, it’s tough to shake off that feeling. 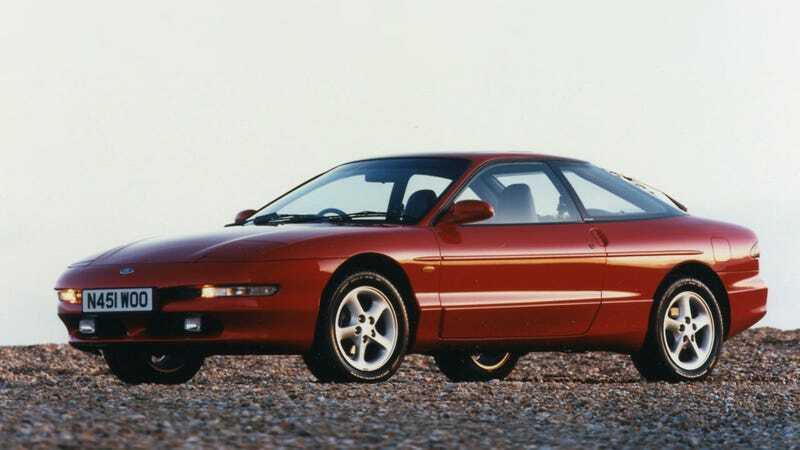 Jalopnik XO Mike Ballaban has lots of bad memories from the Ford Probe. During his sophomore year of high school, where he was on his way to being voted Most Likely To Be President and Best Sneeze in the yearbook, his older brother’s friend had a Probe which he got a ride to school in on Thursday mornings. It was January, with the windows down and they put Ballaban in the back seat. And oh, God, there was so much screamo. 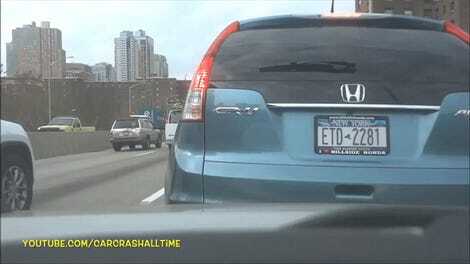 So, now, the Ford Probe has been ruined for Ballaban. It’s a shame since the Probe was an exceptional example of Ford engineering and quality—truly the best car of its time—and should only be remembered as such. Anyway, what experience ruined a car for you? What happened that just makes you gag when you look at the car now?